Facial wrinkles are a natural part of aging, but they can have some people looking older than they feel. 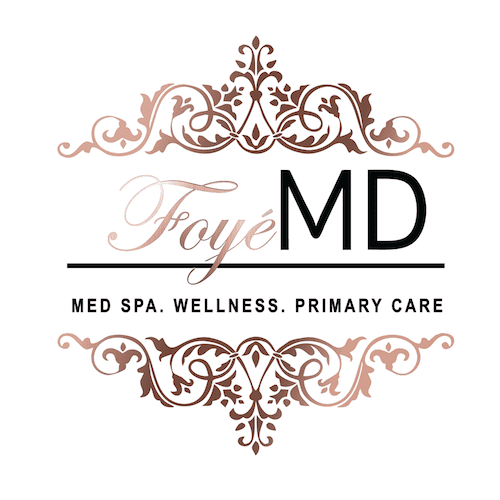 For a minimally invasive and FDA-approved solution to forehead lines, frown lines, and crow’s-feet, Dr. Foye Ikyaator of Foyé MD and Spa in Houston treats her patients with Botox® injections, the number one nonsurgical cosmetic procedure done in the United States. To learn more about this safe and simple procedure, schedule an appointment today by calling the office or using the convenient online booking tool. 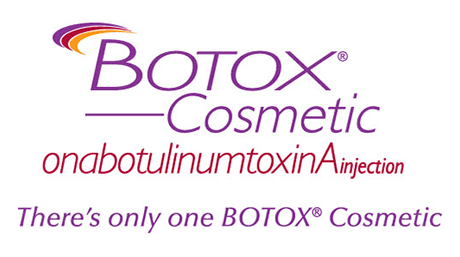 Botox is a safe, simple, and effective treatment for the reduction of facial wrinkles. 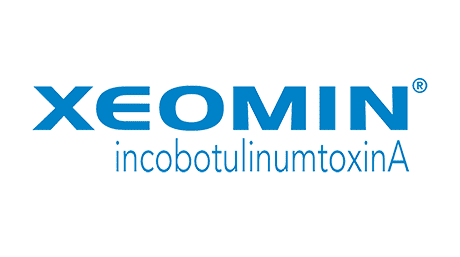 It’s an injectable muscle relaxer that’s made up of botulinum toxin type A, specifically OnabotulinumtoxinA. An injection of Botox temporarily paralyzes muscle activity, thereby reducing the appearance and recurrence of facial wrinkles. 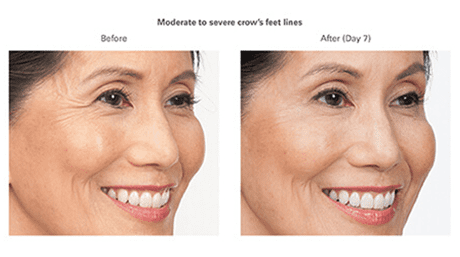 It’s been approved by the FDA for use in the cosmetic treatment of reducing moderate to severe frown lines between the eyebrows and wrinkles around the corners of the eyes, also known as crow’s-feet. It’s also been approved by the FDA in treating a wide range of medical problems, such as excessive underarm sweating, lower lip spasticity, overactive bladder, and chronic migraines. According to the American Society of Plastic Surgeons’ annual report on plastic surgery trends, 7.23 million botulinum toxin type A procedures were performed in 2017. Botox works by temporarily blocking the chemical signals sent from your nerves to your muscles. This inhibits the ability of your muscles to contract in the area of the injection, which prevents the skin in the injection area from folding and creating a wrinkle. This not only gives your wrinkles time to smooth out and fill in, but it prevents new wrinkles from forming by impeding further contraction of your facial muscles. What happens during my Botox treatment? Botox injections are a quick and easy nonsurgical procedure that’s done in Dr. Foye Ikyaator’s office and requires little-to-no preparation from you. The procedure is minimally invasive and requires no incisions or general anesthesia. Dr. Foye Ikyaator uses a thin needle to administer the injections, which most patients describe as feeling like a quick pinch. You’ll typically need 3-5 injections to treat the area between your eyebrows, or 3 injections on each side if you’re treating crow’s-feet. The whole process only takes about 10 minutes. 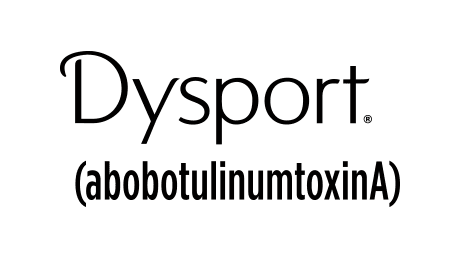 You can expect little to no downtime after receiving Botox injections. You should be able to resume normal activities immediately after the procedure. In some cases, there might be some light bruising. Botox injections are not a permanent solution, and the effects will fade over time, but you can keep up treatment and maintain results with new injections every few months. Repeated injections might even reduce long-term wrinkles and lines as your face muscles eventually become trained to relax. 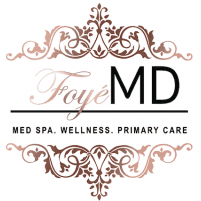 If you’re interested in smoothing out facial wrinkles and rejuvenating your skin, schedule an appointment with Dr. Foye Ikyaator and the team at Foyé MD and Spa today by calling the office or booking an appointment online.